Auditions: June 27, 6:30pm-10pm. Check-In will begin at 6p. Callbacks: July 1, 6pm - 10pm. No Missed Rehearsals After August 3. Lighting Focus (Full Call): August 12, 7pm-11pm. Tech. Rehearsals: August 13 & 14. Call Time: 5pm. Dress Rehearsal: August 15. Call Time: 6pm. Strike: August 17, directly after final performance. There will also be a short movement call, so please dress comfortably. You will have an opportunity to change if you'd like before songs and sides. Please prepare 16-bars of a pop, punk, rock song or showtune in the style of the musical, with digital accompaniment. There will also be cold reads of sides from Valkyrie. Resumes with previous experience, education, and skills, along with conflict calendar, are required at auditions. The Callback list will be e-mailed by the end of the day on Friday, June 28. 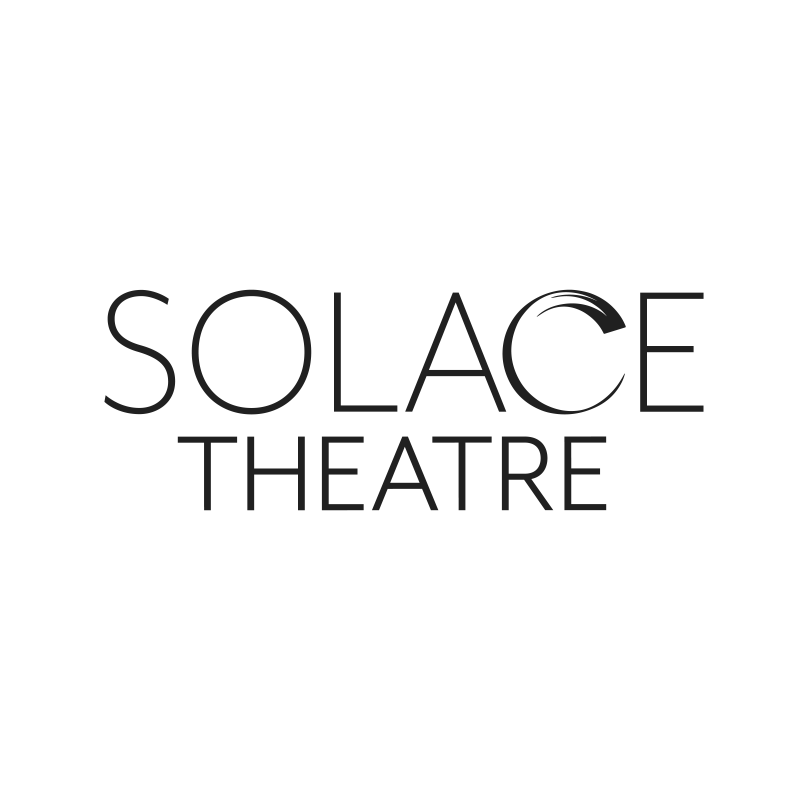 Visit our For Actors page for more information about acting with Solace Theatre. Note that we see all of the characters mostly from Allie's perspective, so they will appear as she sees them. One of Harper's friends, who is a little eccentric. A quirky nerd and twin brother of Phoebe. A quirky nerd and twin sister of Phineas. ​​Valkyrie is a pop-punk musical with a live band on-stage who will interact with the characters. We are looking for actors who are willing to risk big and let their inner rockstar shine! We will be limiting our cast to 18-23 people. A digital perusal of the script is available upon request . For more information about Valkyrie, please visit thefaithfultroubadour.com/valkyrie .